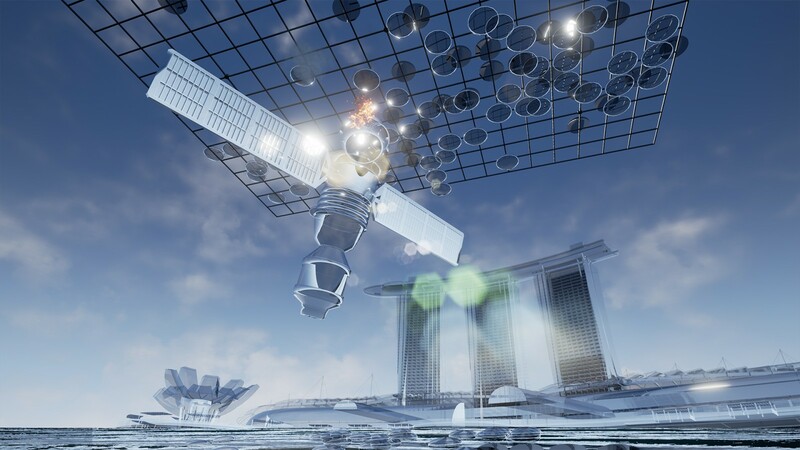 Lawrence Lek's 2017 Jerwood/FVU Awards work Geomancer shows at Firstsite in Colchester. The film follows an artificially intelligent satellite that awakens above Singapore in the year 2065. Mindful of the apparent relegation of AI to subservient roles in society, it determines that, from all the possible choices available to it, by far the best thing to be is an artist.